Head out into open water on a massive yacht in search for the infamous gray whale. As you embark on your ocean expedition, you’ll pass by sea lions, dolphins, seals, and other playful sea creatures. While onboard this 3.5-hour yacht tour, you can relax with indoor and outdoor seating, a snack bar and full bar, and hear from the on-site naturalist and yacht captain. 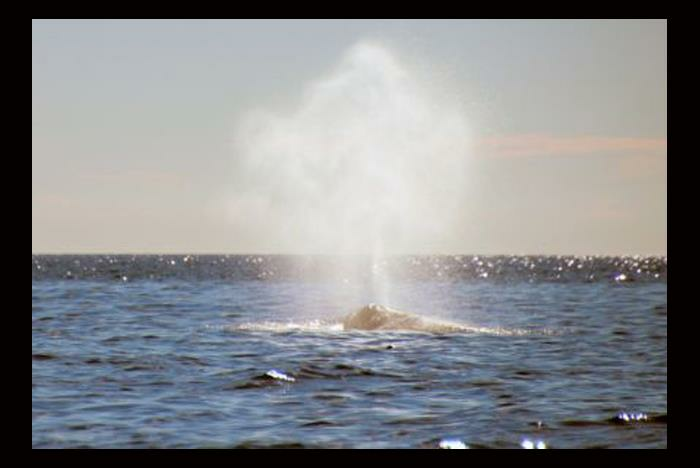 Be on the lookout for gray whales! The tour is approximately 3.5 hours long. Indoor and outdoor seating and viewing is available onboard the yacht. The yacht boasts snack bars featuring hot food, a full bar, and souvenirs. No outside food or beverage is allowed onboard the yacht. Please arrive no later than 30 minutes prior to your scheduled departure time. 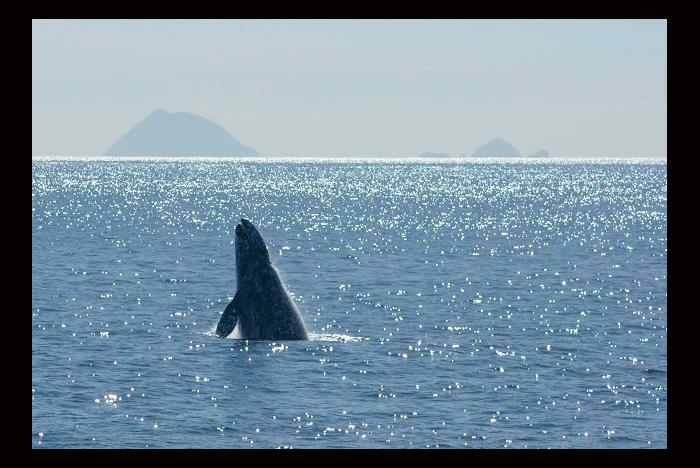 If you love whales, dolphins, sea lions, and seabirds, hop on board for a breathtaking experience on the open ocean. We’ll speed out to sea on one of our large, comfortable yachts and pass barking sea lions and pods of leaping dolphins as we search for the legendary gray whales-known for making one of the longest migrations on Earth. As we make our way on a 3.5-hour tour, we’ll be treated to a live narration by our experienced captain and our onboard naturalist (from the San Diego Natural History Museum). You’ll stay cozy and comfortable with both indoor and outdoor seating and a snack bar featuring hot food, a full bar, and souvenirs. 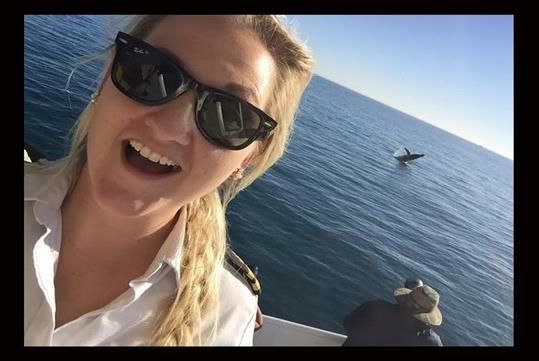 • 3.5-hour Whale Watching excursion in San Diego. 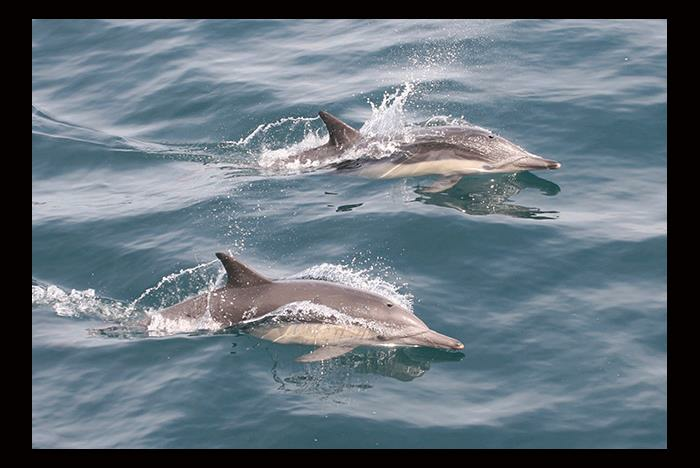 • Opportunity to spot whales, sea lions, dolphins and more. • An exclusive look at local environmental efforts. • Professional live narration on marine life from our expert captains and volunteer naturalists from the San Diego Natural History Museum (theNAT). • Snack bars featuring hot food, full bar, and souvenirs. 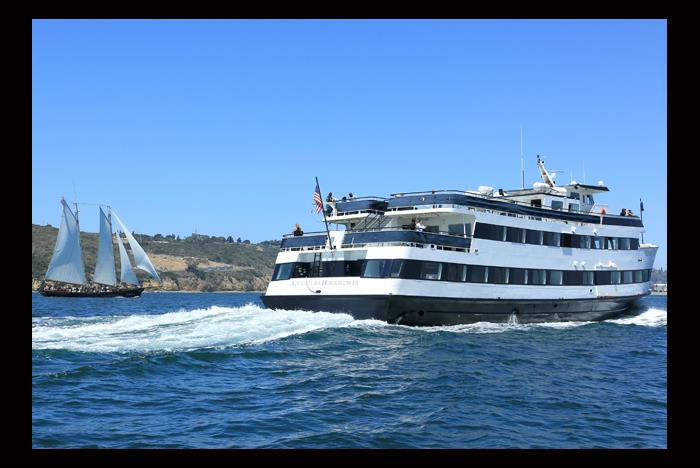 • Spacious sun deck seating with tons of rail space all around the ship for great viewing. • Views of famous San Diego landmarks. Departs from Navy Float 970 N. Harbor Drive. Guests will see whales, sea lions, dolphins and more. 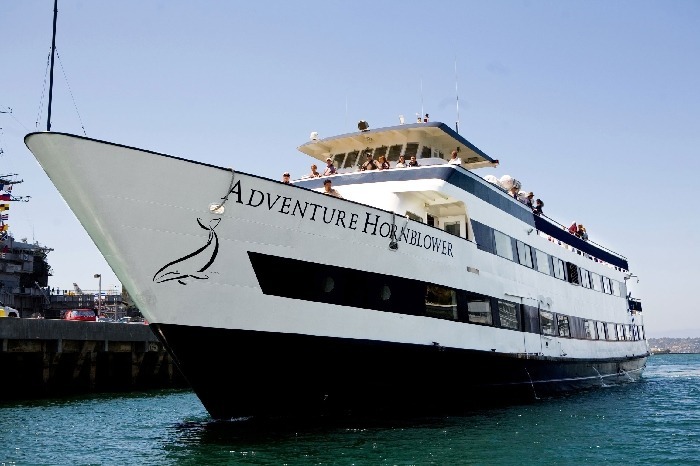 If some type of whale is not sighted on your whale watching cruise, you will receive a pass good to return for a Whale Watching Cruise or 1 or 2 Hour Harbor Cruise from Hornblower San Diego. Casual attire, such as shorts and t-shirts are appropriate. We recommend bringing along a light jacket or wrap as it may get breezy on board, especially for those cruises that occur out on the open ocean. Be sure to double check the weather forecast to direct your clothing choices for the day. Smoking is not allowed on whale watching cruises. Is food served onboard? Can I bring food on the cruise? Outside food and beverages are not allowed onboard. The ship has snack bars featuring hot food, a full bar, and souvenirs for guests’ convenience. If you tend to have a problem with motion sickness, you may experience seasickness. 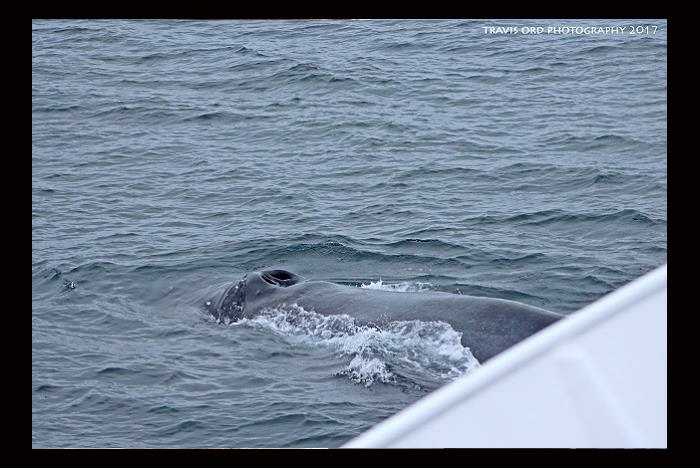 We do go out into the open ocean for whale watching cruises and as a result, the chance of getting seasick increases. For these cruises, we recommend that if you are prone to motion sickness that you take advantage of a number of preventative measures that are available to you.